some home made Christmas Decoration Items like Christmas Tree, Christmas bells and Santa Decoration items. here i am going to share some of the easy Christmas tree decoration ideas with you. With these very easy Christmas tree decoration ideas you can decorate a low budget Christmas Tree at your Home without spending too much amount on it. 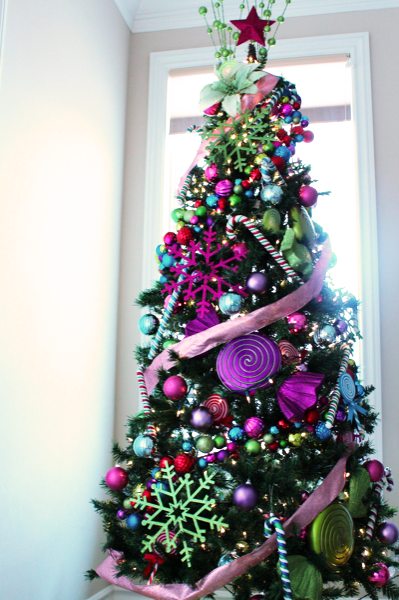 You can use ribbons and paper made balls to decorate your Christmas tree. Here i am sharing Some Home made Christmas Tree Designs with you. You can Add some candy to welcome children of the house or visiting your home. Here i am sharing some small Christmas tree for office or Cabin. 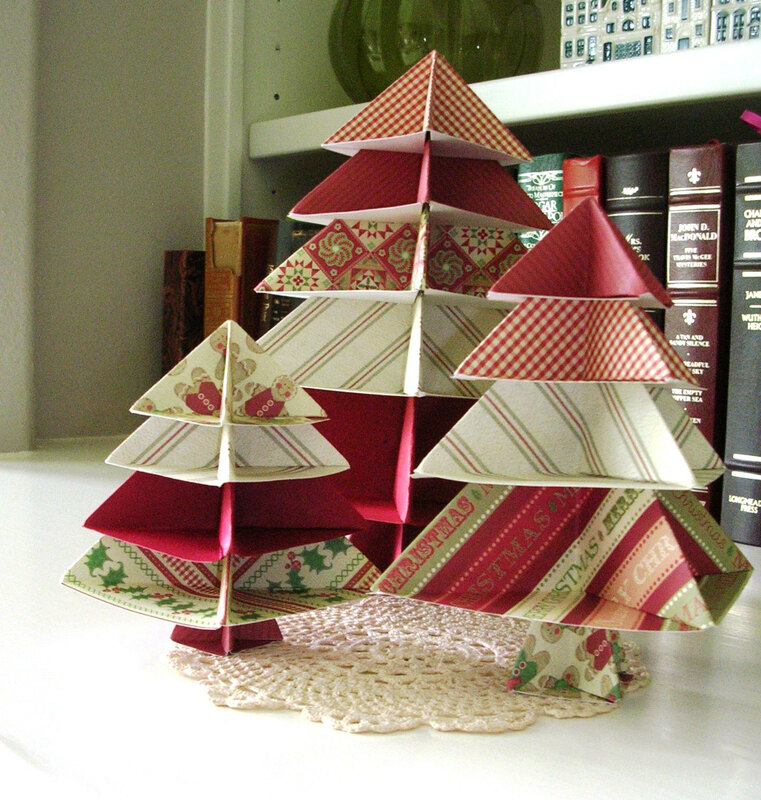 You can easily make this Small Christmas Tree at your home which is called paper Christmas tree and put it on your table.